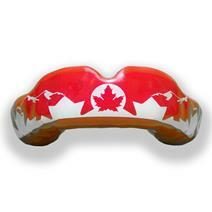 Guardlab Apex Canada Mouthguard available for sale at your local Source For Sports store. 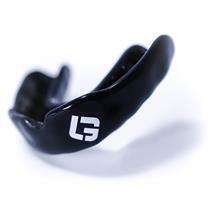 Guardlab Apex Mouthguard available for sale at your local Source For Sports store. 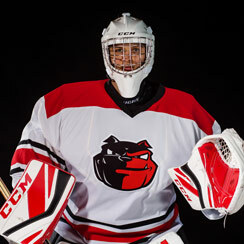 Guardlab Apex Tiger Mouthguard available for sale at your local Source For Sports store. 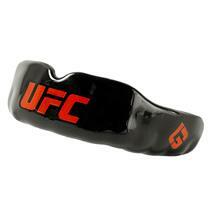 Guardlab UFC Mouthguard available for sale at your local Source For Sports store.